​Bright Star the Musical, The Diviners at ASF and our Second Samuel reunion! Join us in April/May for an award winning musical written by funny guy Steve Martin. The music is country/bluegrass/Americana all rolled into one. The story is perfect for the entire family. It's a don't miss production. Tickets on sale now on our ticket page! 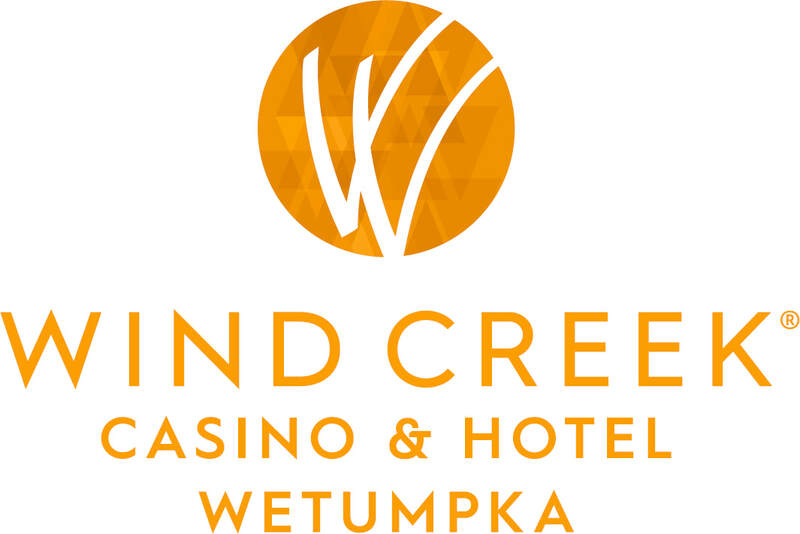 Help send the Wetumpka Depot Players to ACCTFEST19 the national competition to represent ALABAMA and the Southeast! 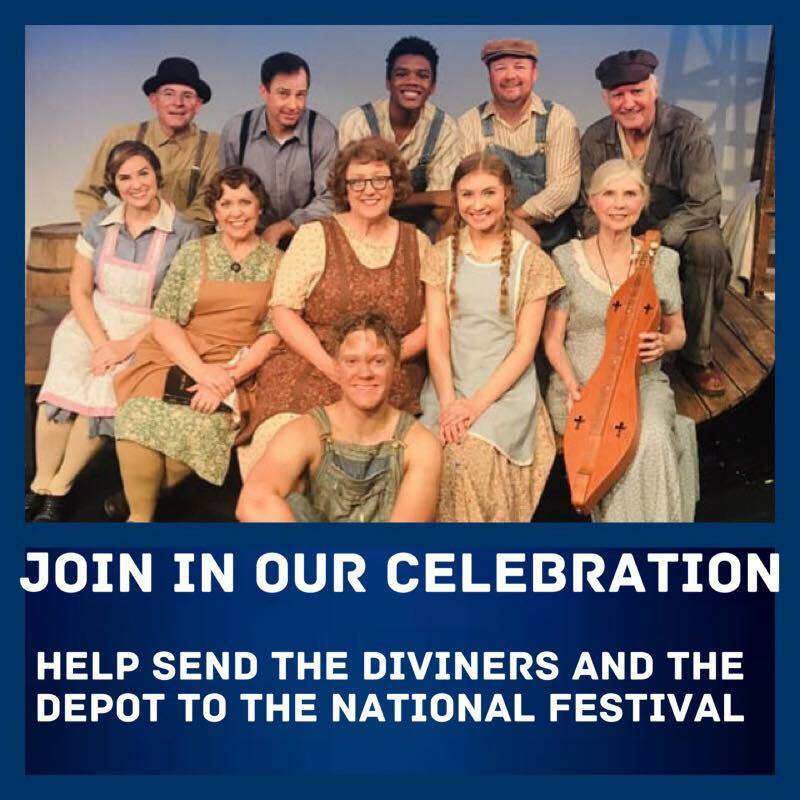 The Diviners will take the stage in Gettysburg, PA in June all hosted by American Association of Community Theatres. Donate below on the Paypal button and indicate it's for Nationals!! Break Ground in 2019 for a renovated space and improvements for your community theatre!